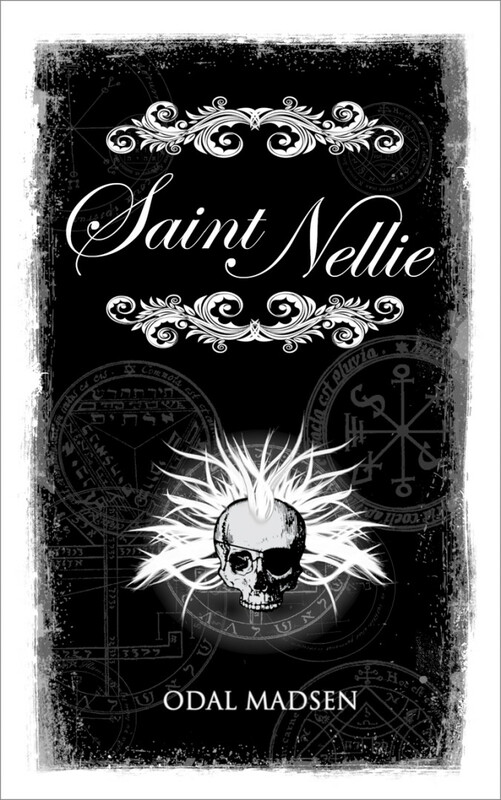 Saint Nellie available for Purchase on Amazon! After years of work “Saint Nellie”, a harrowing work of supernatural horror colliding with small town strife, is now available for purchase on the Amazon Kindle store. The novel is only available in e-book format at this time, and is currently priced at $3.99. A very, very special thanks to all the wonderful people who contributed to the novel’s release. I couldn’t have done it without you. “Saint Nellie is a suspense novel that takes place in a small Southern town, where an undercurrent of chaotic violence lingers behind paranoid sneers and angry church sermons, bleeding into the lives of its residents as effortlessly as an afternoon iced tea. Mia Taylor is a fifteen year-old spending a stifling Summer in Blackwell, Tennessee, trying her best to avoid standing out in a place where old ideas still have deep roots. However, what gnaws at the heart of Blackwell isn’t just a community struggling to escape a history of racial violence, but something equally destructive, otherworldly, and older than time immemorial. Something the residents speak of in hushed tones and with furtive glances. Tales of the town’s one-eyed “witch”, Nellie McGruder, bubble at the pit of the town’s consciousness, and rumors of the dark power wielded by the reclusive woman run rampant.